No 1 Roofing & Building Supplies are the premier manufacturer and stockist of Standing Seam Roofing and Cladding products. 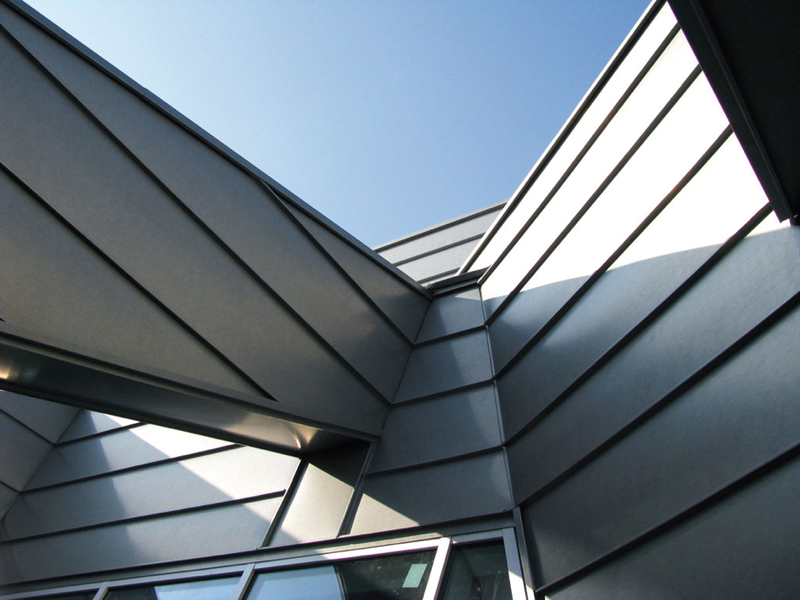 Standing Seam can be used for both facade and roofing applications. With its thin rib and wide tray, it gives a modern appearance using concealed fixing and crimping techniques to lap panels along entire lengths. The support needs to be ventilated, rigid and continuous where all parts of the standing seam panels are laid. The plywood minimum thickness shall be 15mm for cladding and 18mm for roofing. 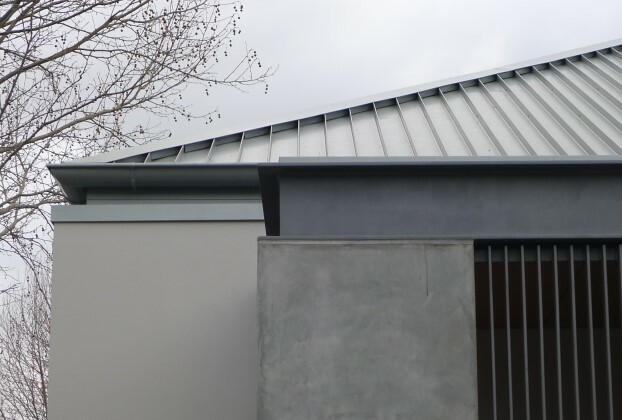 Standing Seam panels are fixed with steel clips every 600mm maximum centres. 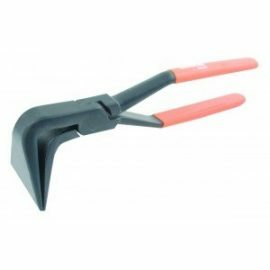 Fixed and sliding clips can be used to allow for expansion and contraction of material. Clips are fixed with countersunk screws onto the timber supports. Each panel has a male and female rib. The female rib is held in place by a clip. The male rib is placed over both the clip and female rib then crimped to create a sealed join. 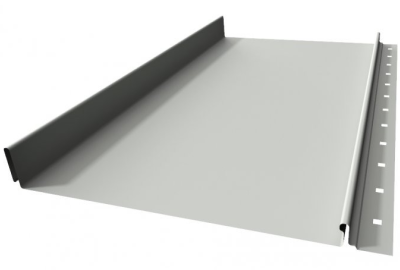 Standing Seam can be installed with a single or double seam finished profile. *Custom widths available upon request. *Dimensions are subject to -/+ 10mm tolerance. 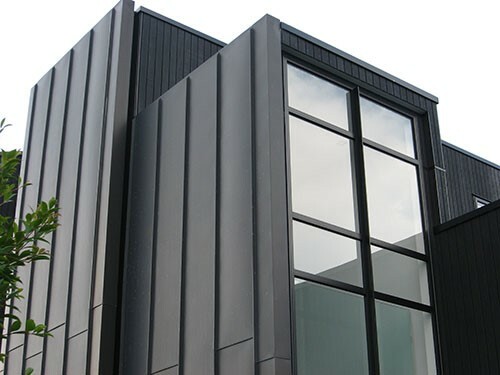 Snap Lock is a lightweight cladding system ideal for both roof and wall applications in commercial, industrial and residential environments. Its thin distinctive ribs and wide pans give it visual appeal. 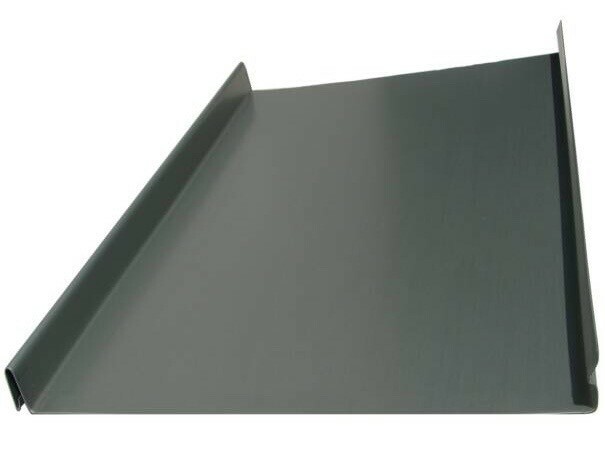 Snap Lock looks similar to Standing Seam without the need of crimping the joints due to the “snapping” process. 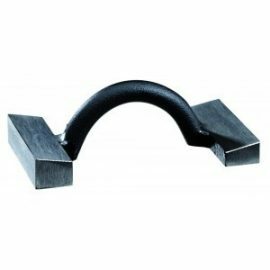 Available in 25mm and 38mm ribs, Snap Lock can be manufactured in various widths to suit new construction or renovation projects. The support needs to be ventilated, rigid and continuous where all parts of the Snap Lock panels are laid. The plywood minimum thickness shall be 15mm for cladding and 18mm for roofing. Snap Lock panels are laid directly over the ply substrate and held in place with a concealed clip. Clips are fixed with countersunk screws onto the timber supports at maximum 600mm centres. Each panel has a male and female rib. The female rib is held in place by a clip. The male rib is placed over both the clip and female rib. Material choice to be verified by client and installation must comply in accordance with the BCA. 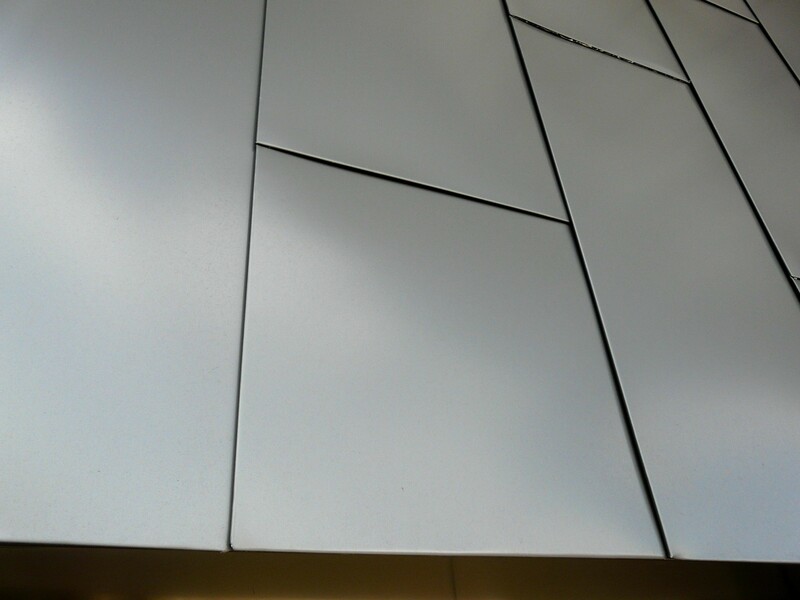 Interlocking panel is a contemporary looking wall cladding system installed with a ventilated air gap for external and internal applications. The panels are connected by an interlocking groove giving it an elegant appearance of a recessed joint. The reveal panel can range from 185mm to 385mm in width and lengths up to 6.0 m. Shadow lines can range from 0mm to 25mm. Interlocking panels are laid and fixed down on the grooved flange using concealed fasteners directly onto the batten. The panels are connected by inserting the male flange into the groove. The load bearing main structure can be a concrete wall, masonry wall or steel. The batten can be either timber or metal. The battens shall be placed at right angles to the panels. The panels can be laid horizontally, vertically or diagonally. In the case of non vertical walls, a waterproof membrane must be installed behind the ventilation gap. Nail Strip can be used for vertical façade or roofing applications. Available in 25mm and 38mm rib height, it comes in various widths and lengths to suit your project. The Nail Strip panel has a thin rib and wide tray with a perforated fixing strip along one side. There is no need for fixing clips or the additional operation of seaming. 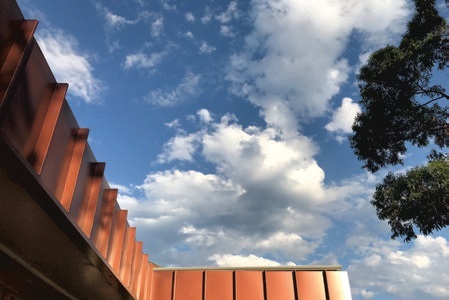 Supports needs to be ventilated, rigid and continuous where all parts of the Nail Strip panels are laid EXCEPT for 38mm x 265mm in 0.55mm BMT COLORBOND® / COLORBOND® Ultra / COLORBOND® Metallic / COLORBOND® Matt and ZINCALUME® Steel which can be installed on a 40mm batten at maximum 600mm centres. The plywood minimum thickness shall be 15mm. Nail Strip panels are laid and fixed directly to the plywood substrate along the perforated strip every 300mm with concealed screws or nails. 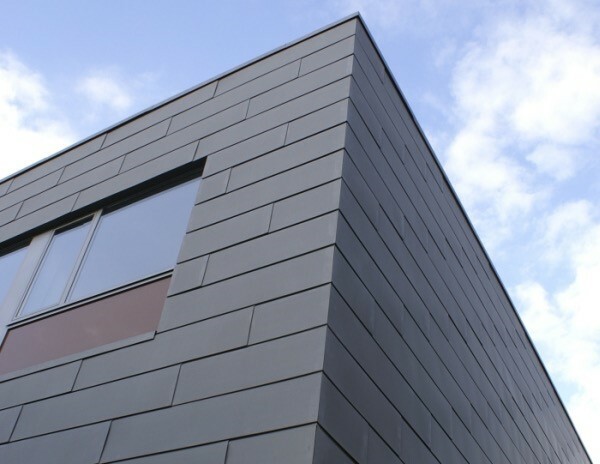 SNAP-LINE 45® is a modern, versatile roofing and wall cladding sheet. The profile has a deep rib height of 45mm and the cover width can be varied from 305 mm to 610 mm. 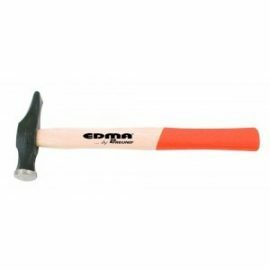 It is available in various materials such as Colorbond, Zincalume, Zinc, Copper, Aluminium and COR-TEN. This gives the designer and architect a wide choice of aesthetics to both roofing and walling. The SNAP-LINE 45® can be rolled on site with a mobile roll former in single, long lengths. SNAP-LINE 45® has the feature of rolling stiffener ribs and clip relief (optional) into the pan for added rigidity and reducing any dimples that may be caused by the head of the screw with foot traffic pressure. One of the main advantages of this profile is that it is a structural, self supporting profile that does not require continuous backing (subject to recommended spans and material tensile strengths). Softer metals such as Zinc and Copper will still require plywood/continuous support under roofing applications. SNAP-LINE 45® sheets should be laid into the prevailing wind. 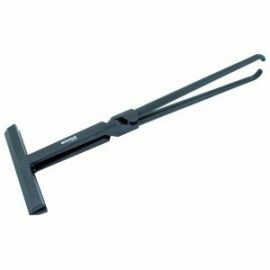 For batten fixing, concealed fixing clips hook over the small rib of the sheet, then fixed down onto the supports within the maximum span recommendations with 10 gauge countersunk screws. The larger rib on the preceding roof sheet is then snapped and locked down over the small rib and clip. The edges of the sheets should be fixed for strength and spanning capability. For optimum finish and softer metals, SNAP-LINE 45® should be installed on a plywood substrate. The support needs to be ventilated, rigid and continuous where all parts of the panels are laid. The plywood minimum thickness shall be 15mm for cladding and 18mm for roofing. Panels are fixed with concealed clips every 900mm maximum centres. Clips are fixed with 10 gauge countersunk screws onto the timber supports. The small rib is held in place by the clip. The larger rib is placed over both the clip and small rib then snapped down to create a sealed join. Material choice to be verified by client and installation must comply in accordance with the BCA. Testing to AS1562.1, AS4040.1 and AS4040.2 is currently underway and literature will be made available once complete. Although all care is taken in the creation of this document it is only for the purpose of providing information on available profiles. 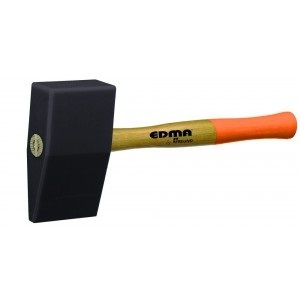 We strongly recommend you discuss your project with us before selecting these products. The façade of the apartment block looks amazing and is a standout in the area. 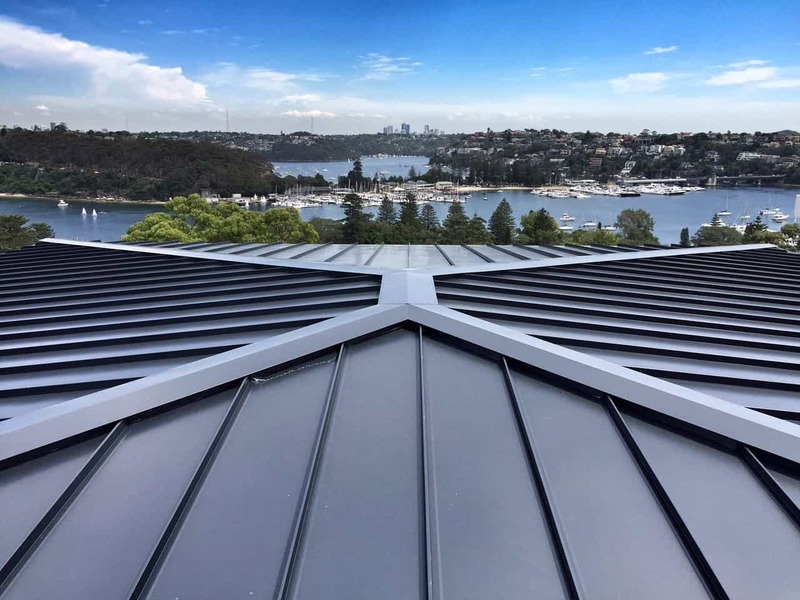 Congratulations to GMA Building on your Nail Strip Standing Seam project in Randwick. No1 Roofing & Building Supplies were proud to supply the Nail Strip Facade Panels and Opening Louvre System. Standing seam panel installation requires some specialised tools including machine tools and some specialised hand tools.